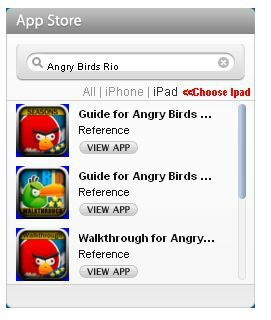 There are so many ipad games apps available in itunes apps store, both paid and free version of them. Which one of them are categorized as best ipad games 2011? Now we already in October 2011. 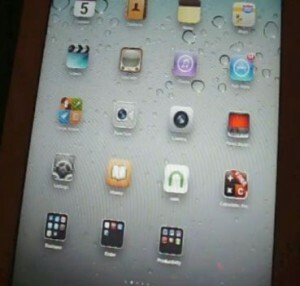 Below you’ll find our handpicked list of Best ipad games from January 2011 until this month October 2011. The price tag of them are in range of 99 cent to $12.99. We’ve got nearly every ipad game type covered in the list, from lethal shooters types to family-friendly apps topping the charts. Check them out below. 2. Harbor Master HD Game – Tutorial to Play the free ipad 2 games! Listed below is fresh updated of best paid ipad games from iTunes apps store. The list is automatically updated from the iTunes rank chart. Do you know another ipad games which not listed in the best ipad games 2011 list above? Then please share them with us here.